YOU can help prevent workplace fires! 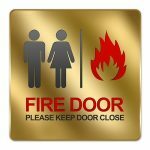 Fire safety training is a key strategy for maintaining a safe workplace and preventing fires. Fires destroy property, cause injuries, and take lives. A fire in the workplace can also mean the termination of jobs, as many of the offices and factories destroyed by fire are never rebuilt. Fire safety training teaches workers how to prevent fires. 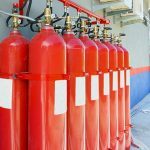 If workers are aware of the best ways to prevent fires, they can contribute significantly to a safer workplace. Workers learn how to recognize fire hazards, conduct a fire safety risk assessment, prevent a workplace fire, and respond if a fire occurs. With proper training, workers can eliminate fire hazards and learn how to respond quickly and efficiently if a fire breaks out. Without proper training a small occurrence can quickly grow to become a major incident with devastating outcomes. 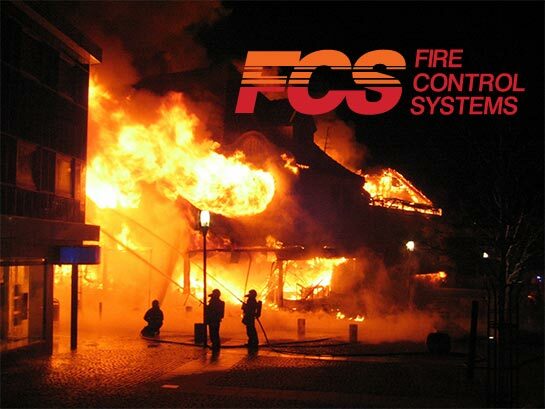 Call Fire Control Systems for all your fire safety training needs.